History, perhaps a thing of the past, is the key to finding out how a country is shaped today. 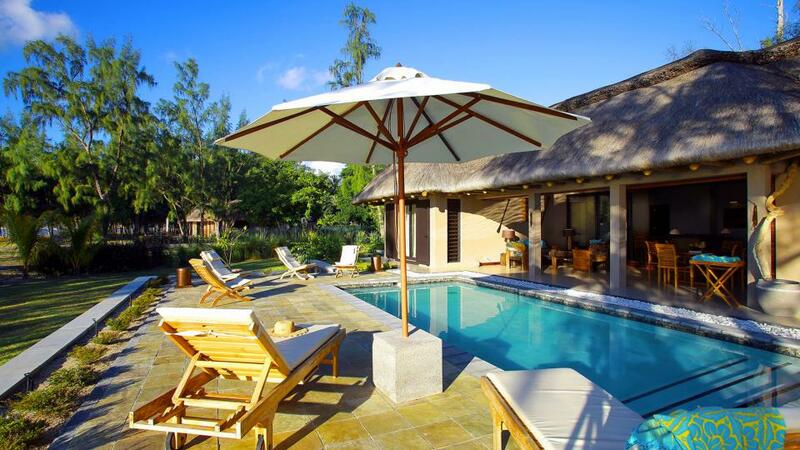 Take a journey back through time and learn about how Mauritius has changed over the years from the comfort of your luxury villa. The first people to enter the island in 1510 were the Portuguese and they named it Cirné. The group of islands consisting of Mauritius, Reunion and Rodrigues were called Mascarenes after Pero Mascarenhas, the Portuguese captain before they left in 1598. Today, this group are still referred to as the Mascarene Islands. 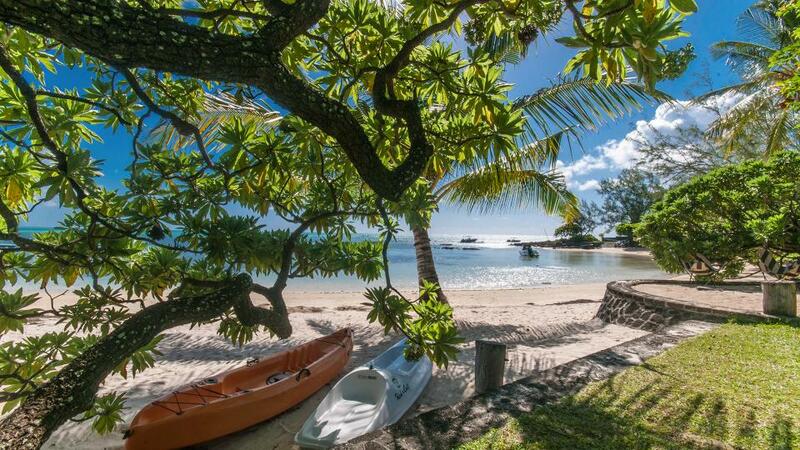 In 1598 the Dutch entered and named the island Mauritius, after Prince Maurice of Nassau. They introduced sugarcane and Java deer to the island which are unique to this island. Sugarcane has become the main agricultural product of Mauritius. They then left the island in 1710. In 1715 the French occupied the island and named it ‘Isle de France’. Port Louis harbour was built and this became the capital city. Port Louis was also used as a base for attacking in battle. Today this bustling city is the heart of the island and has many shops, bars, and restaurants for tourists to enjoy whilst on holiday. The French stayed on the island until 1810. In 1810 the British occupied the island after defeating the French in a battle at Cap Malheureux, taking control from the French through the ‘Traiti de Paris’, which was signed in 1814. Ile de France was then renamed 'Mauritius' and rapid economic and social changes were made. 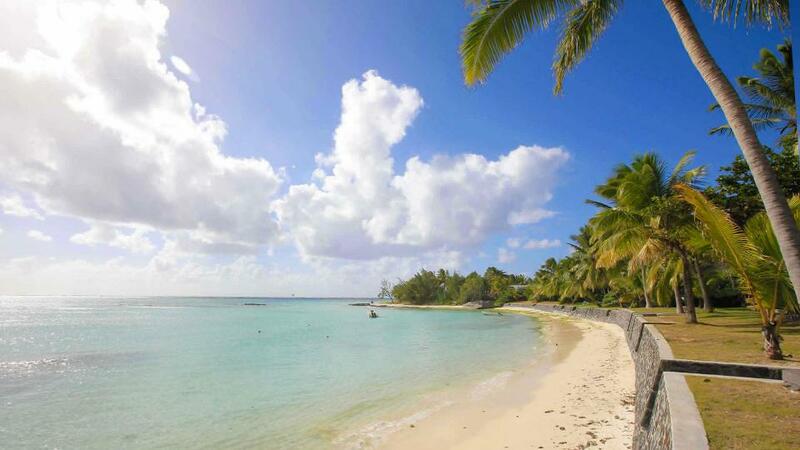 The British owned the island until Mauritius gained independence in 1968. The British abolished slavery on the 1st February 1835. Slaves were freed from their masters and became free men, making this a date that won't be forgotten in Mauritian history. Slaves mostly came from Mozambique, Senegal, and Madagascar and the repercussions of the abolition had an effect on social and economic policies as they had to bring in workers from India to work in the sugar cane fields. Mauritius gained independence as a constitutional monarchy on 12th March 1968 when Seewoosagur Ramgoolan was prime minister. Every year, on this date, Mauritians have a public holiday to celebrate becoming independent from Britain. In 2018, the country will celebrate 50 years of independence. Independence Day is celebrated with parades, live music, fly-pasts, and choreographed dances and shows. Mauritius changed their status to a Republic on 12th March 1992 when Sir Veerasamay Ringadoo was president. He was then succeeded by Cassam Uteem.